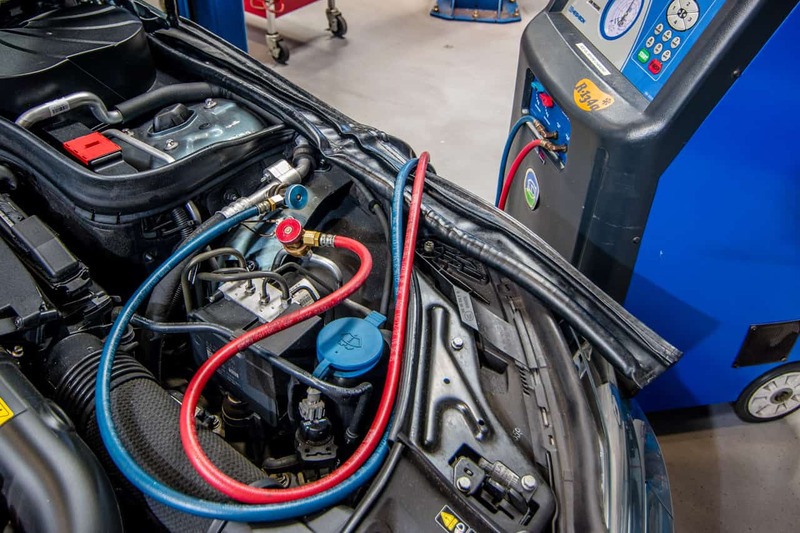 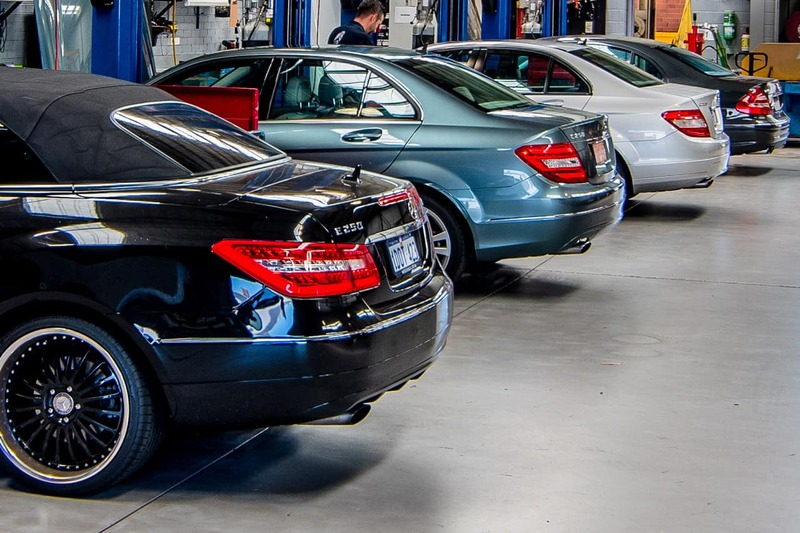 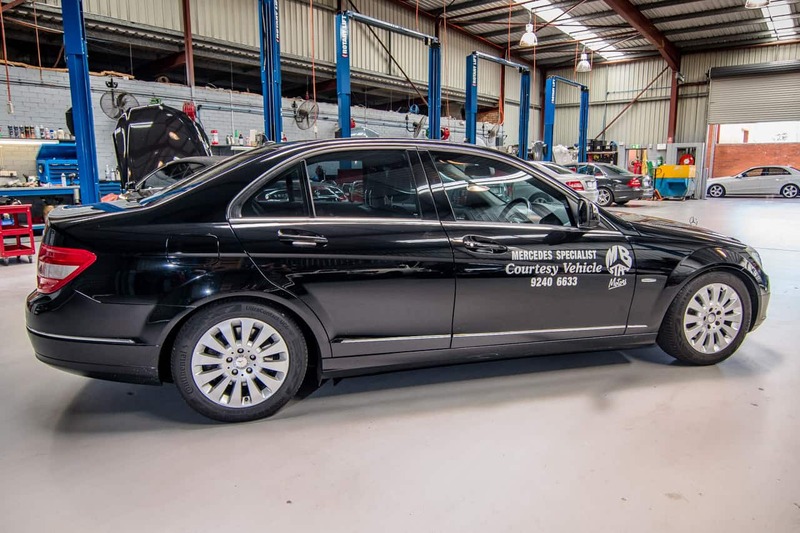 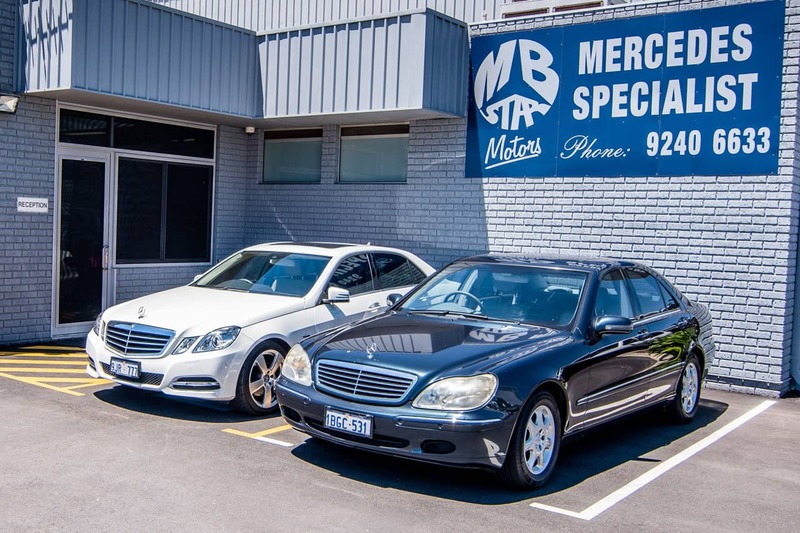 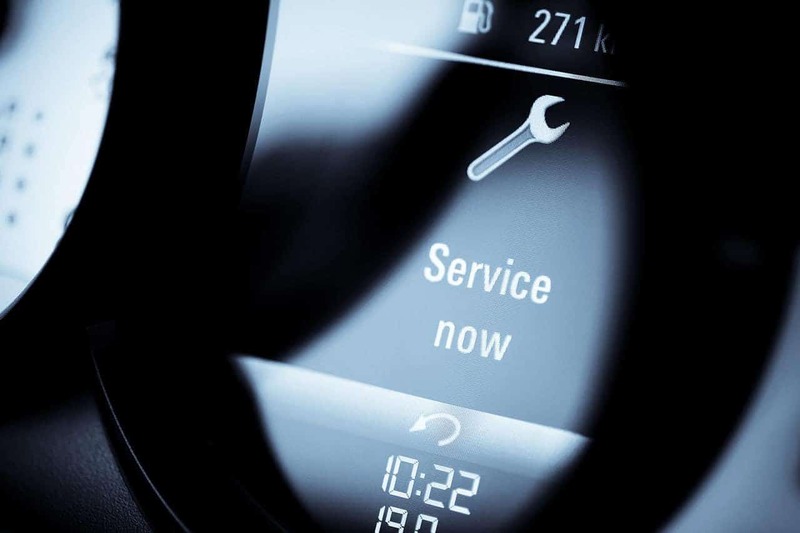 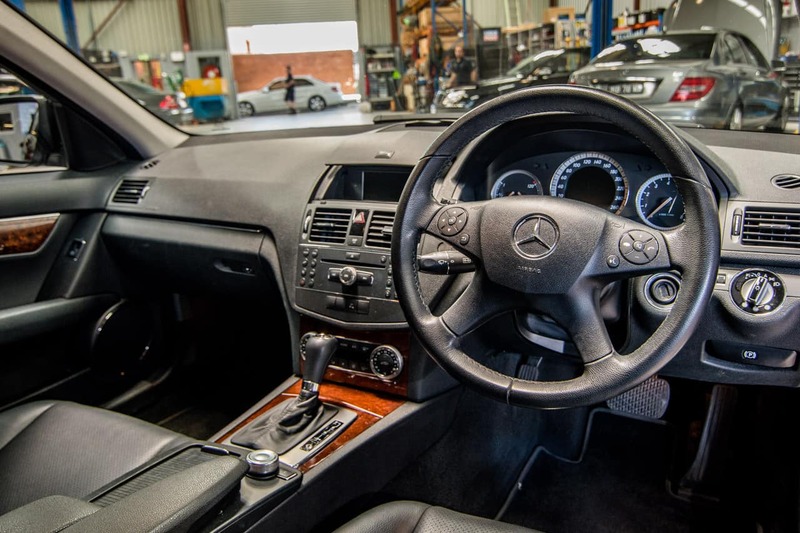 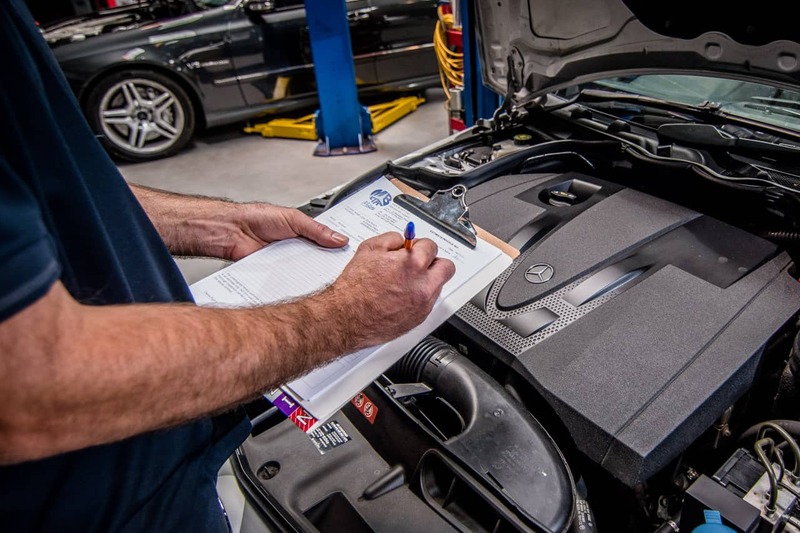 Our fully equipped repair centre has the latest Mercedes Star Diagnostic equipment. 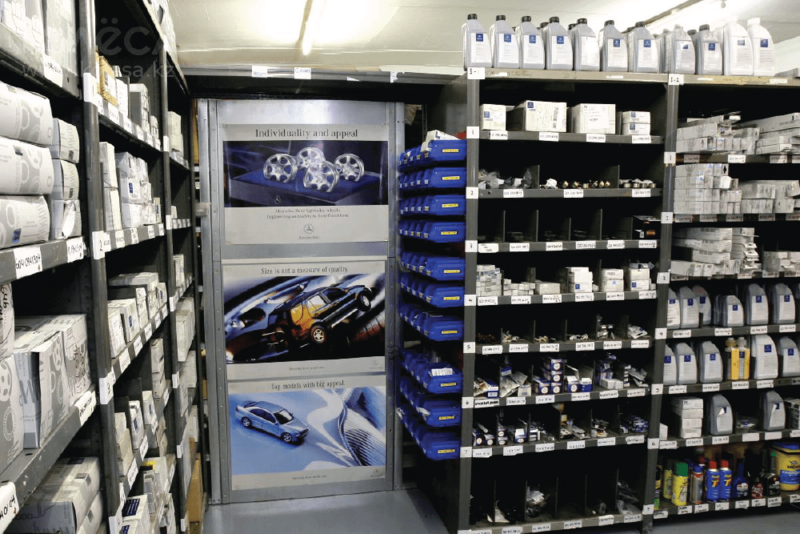 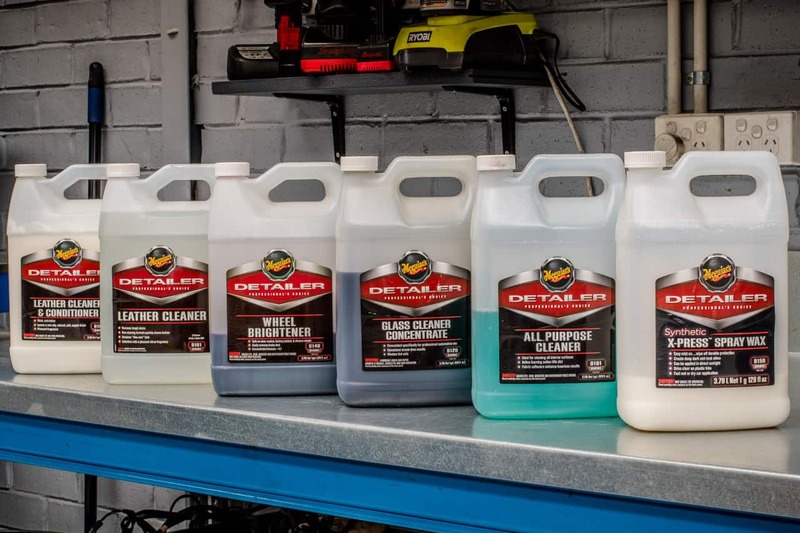 We use high quality European parts and lubricants to ensure optimum efficiency and reliability for your vehicle. 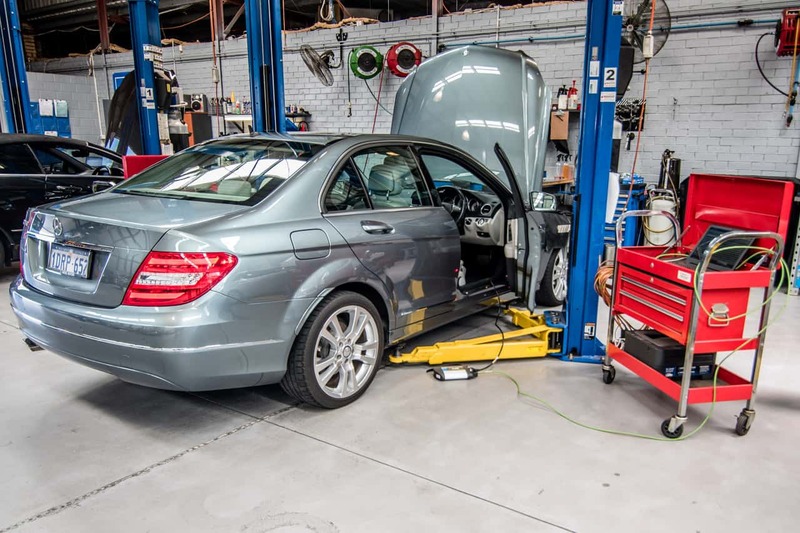 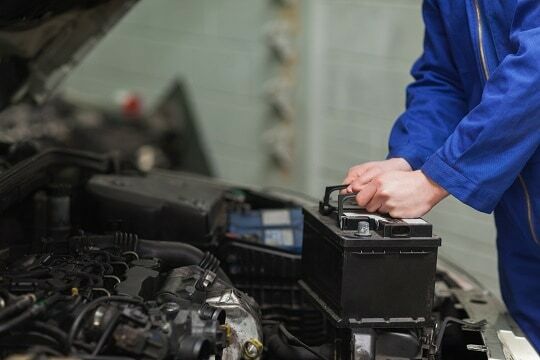 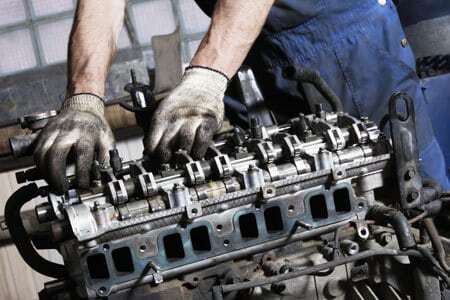 We cover all aspects of vehicle repairs.